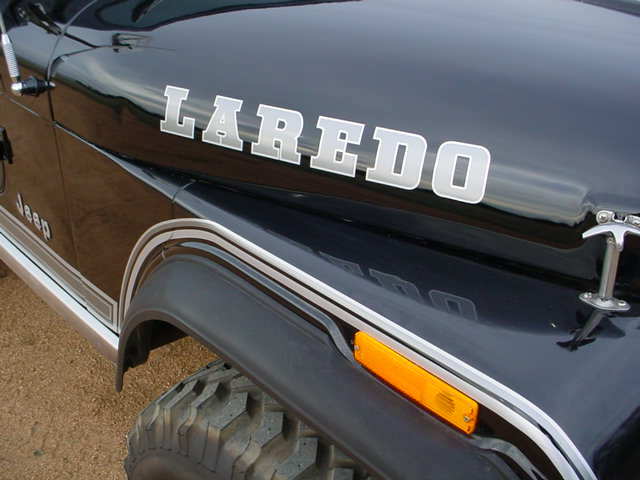 The quality of your decal kit was excellent. 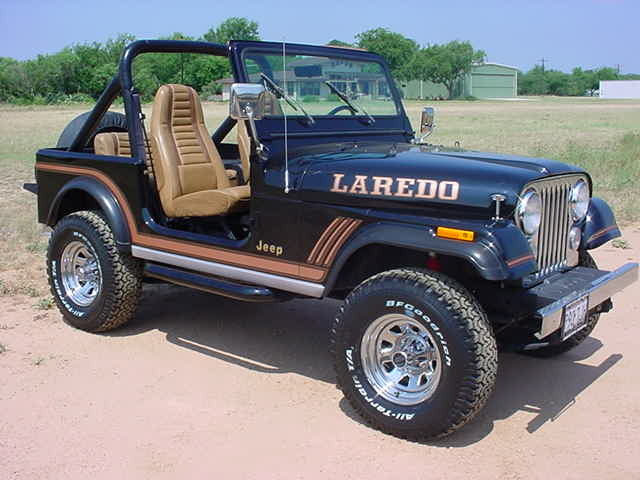 It really makes my Jeep look like it just came of the showroom floor. 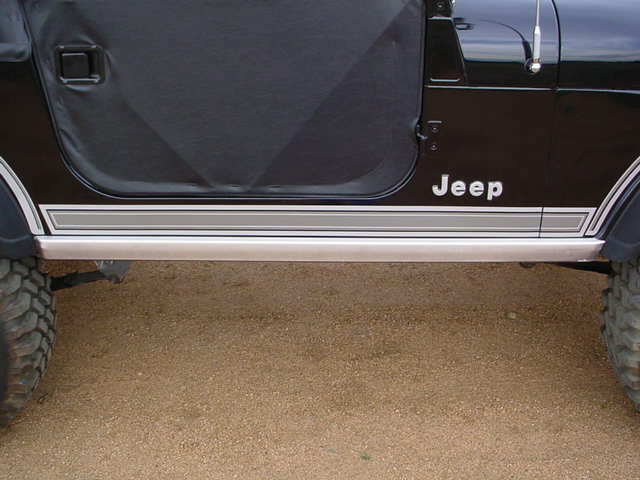 Thanks for the attention to detail. 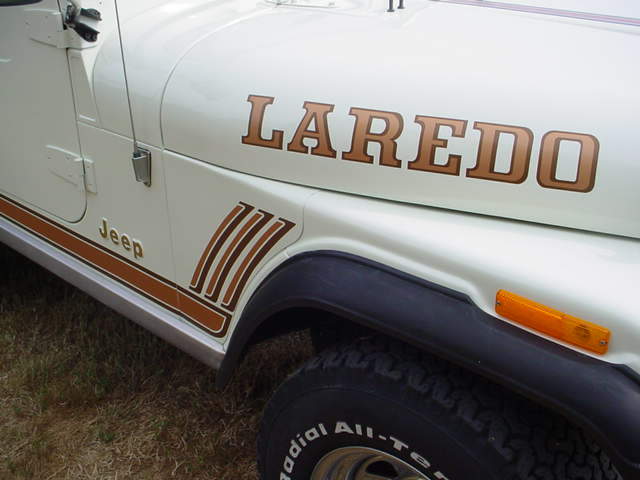 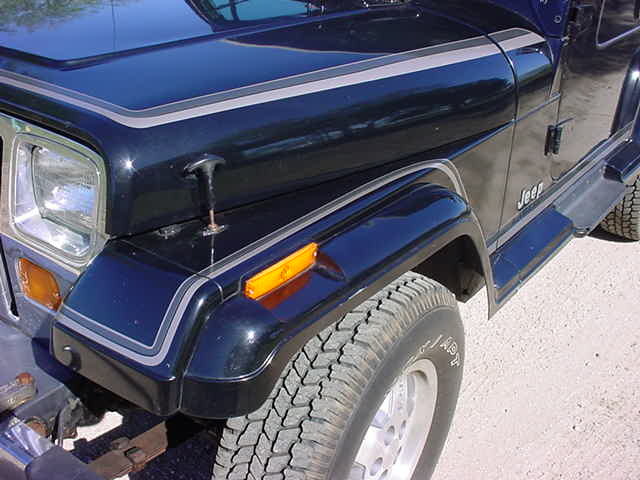 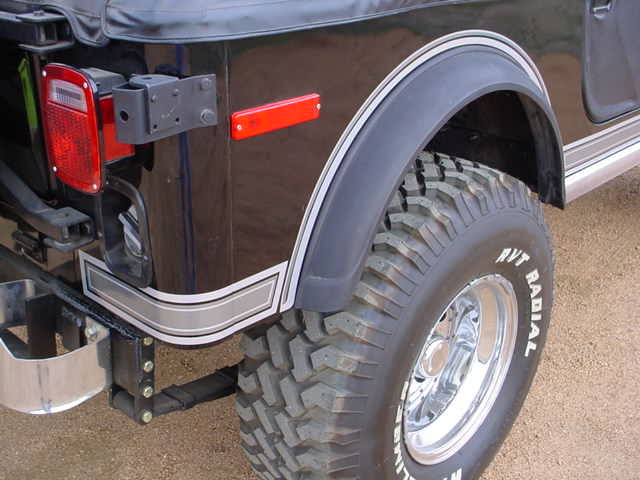 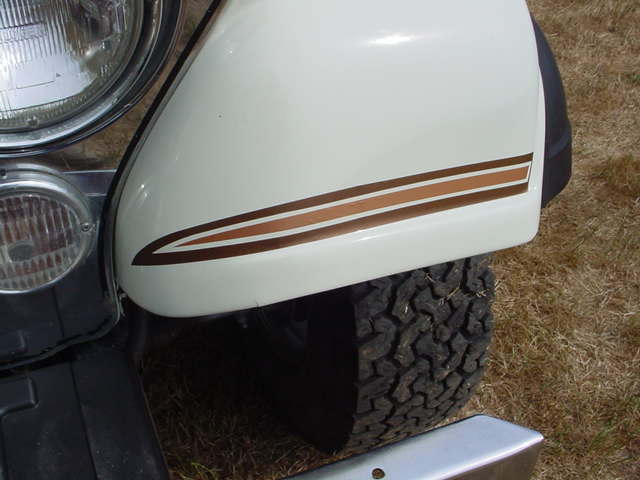 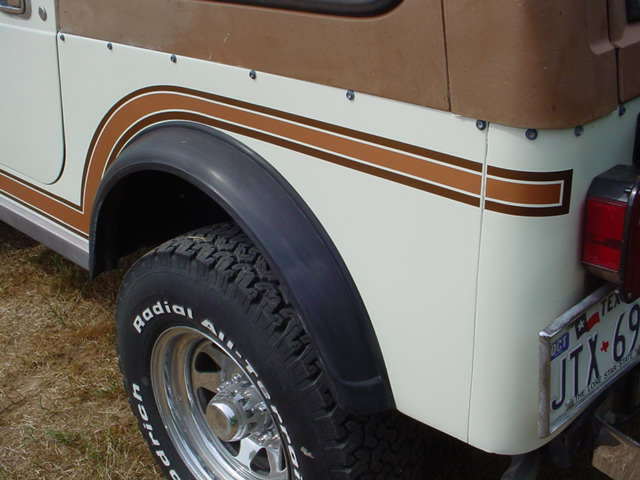 LAREDO decals in silvers or tans including pinstripes for doors and just below hardtop. 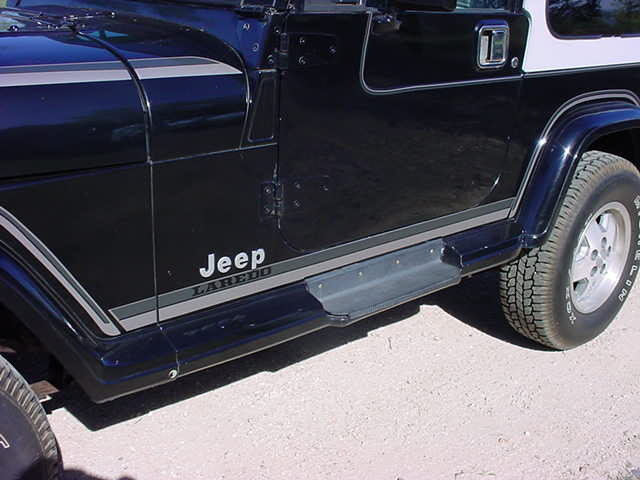 $299 for the complete screen printed and clear coated set while supplies last! 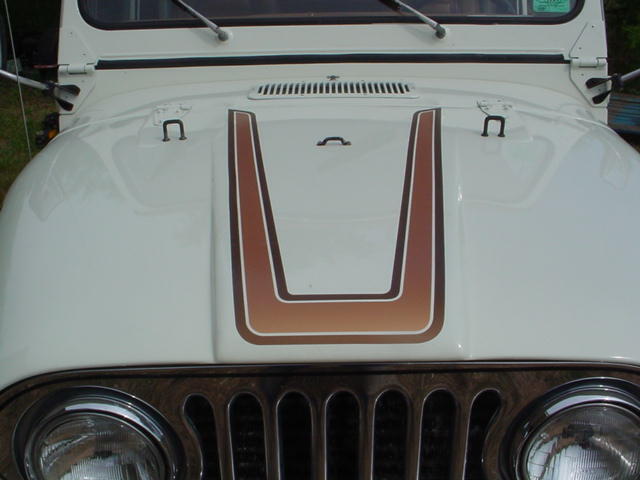 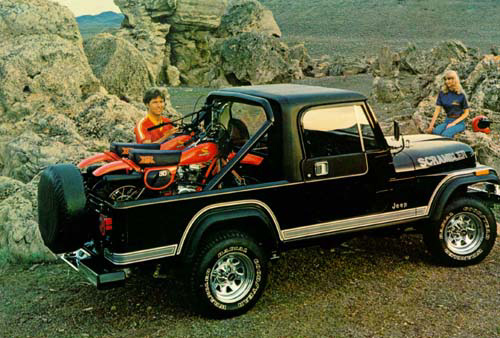 Jeep is a registered trademark of the Chrysler Group LLC.